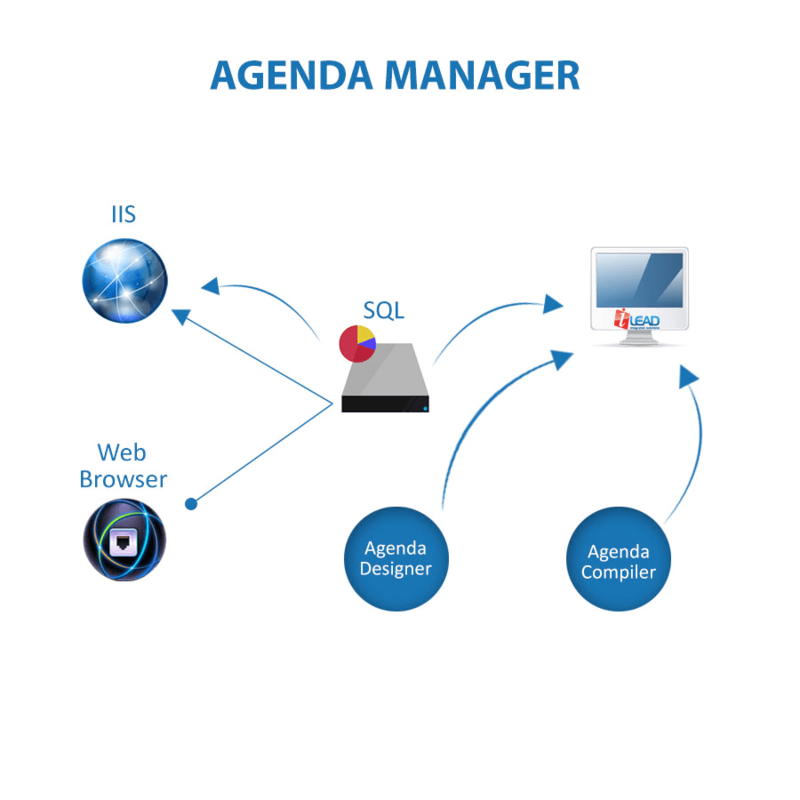 The iDOX Agenda Manager helps you simplify things by making it easy for you to create, approve, prepare and publish documents whilst saving precious business resources and streamlining the whole process. 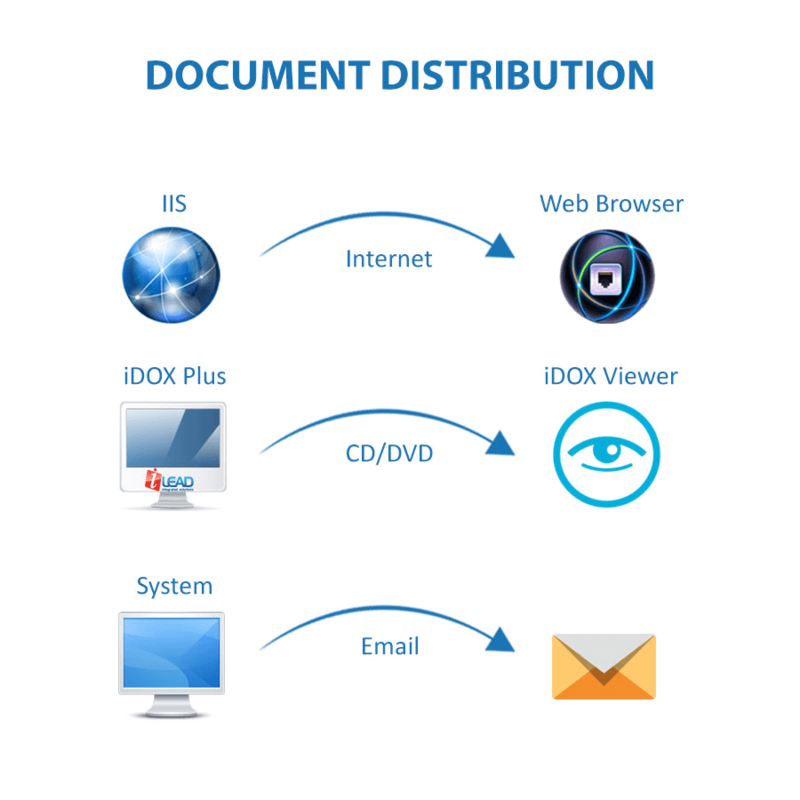 With iDOX Document Distribution features you can provide access to your documents to anyone, anytime, anywhere. 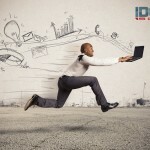 You can now resume with your business processes on the go! 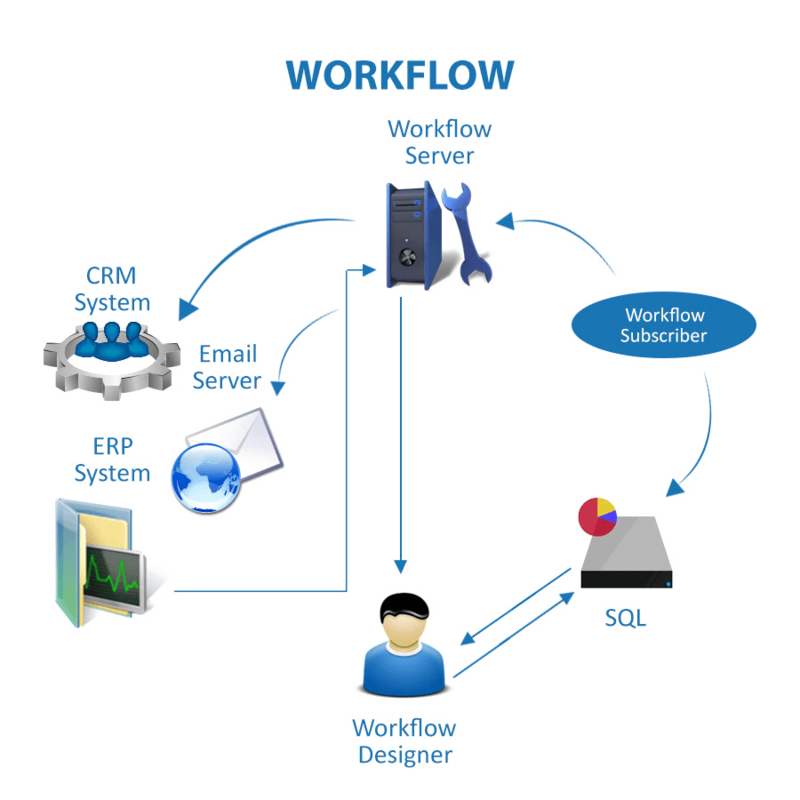 The iDOX Workflow feature you can simply define and organize your business processes and automate them at the same time increasing the productivity and efficiency of your operations. 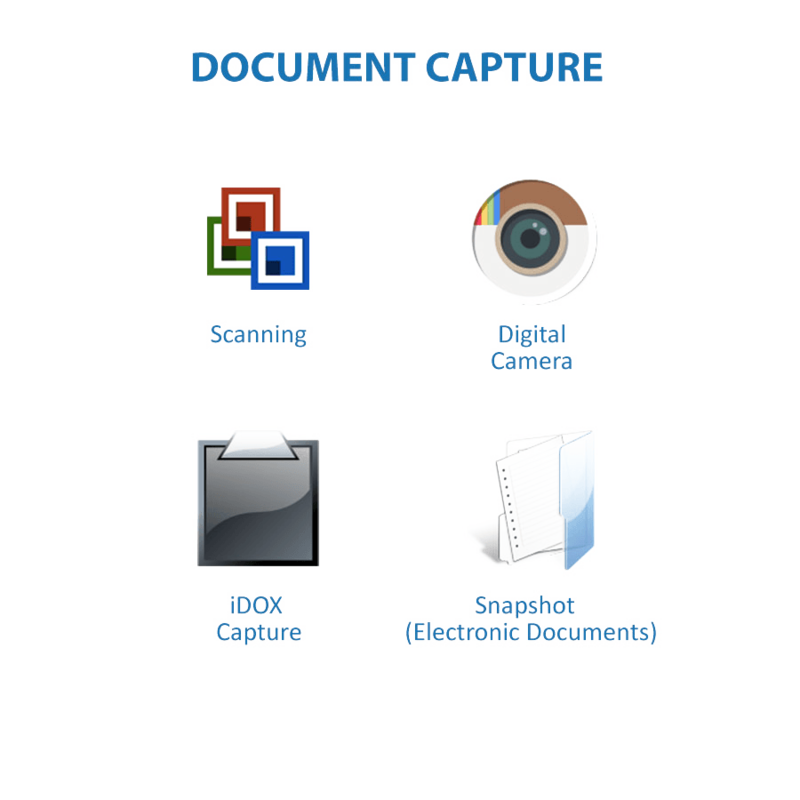 With iDOX Document Capture feature you can scan your documents and save them in different digital file formats. Document Capture will help you with OCR, Barcode and indexing options keeping your documents highly organized and making retrieval process efficient. Get to know about the chronological history pertaining to the destination and source of your documents. 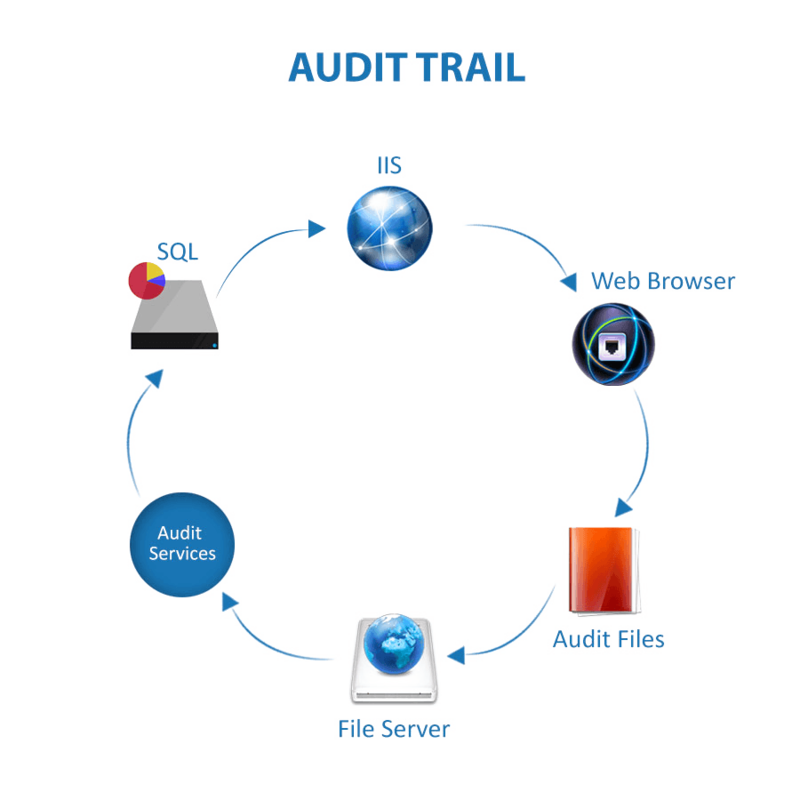 With iDOX Audit Trail you can keep an eye on the versions of the document and the revisions made by different users.